he Map My Contact operates on a Google Script which can plot location depending on different addresses of your contacts. You can see all your Google Contacts located at a different location on the maps with the help of Map My Contact. With their location kept on you can determine whether they are travelling. It would be fun to see your Google Contacts located in various parts of the world. 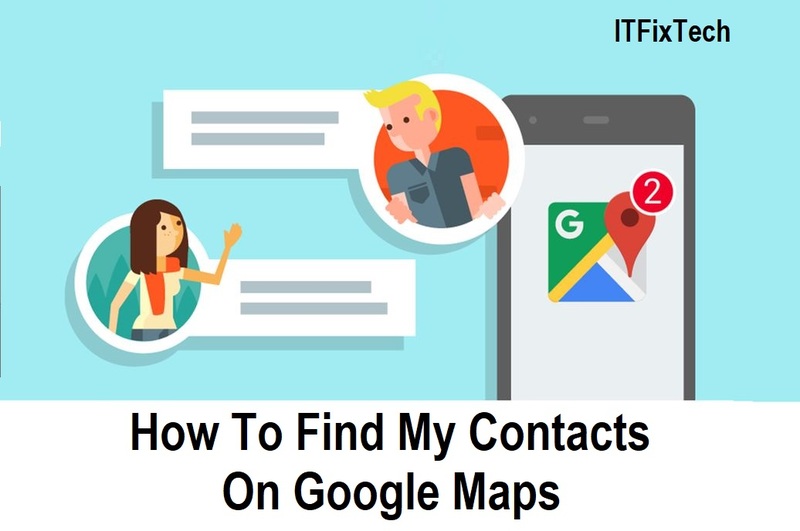 This tracking is very easy and depends on a cool google chrome extension that will let you to see all the locations of your google contacts on your google maps. You can check out multiple user’s location at once using this. So read out the complete steps below to proceed. First of all you need to have latest version of Google Chrome Browser in your computer. After installing the latest version of Google Chrome launch it in your PC and the open the extension Map My Contacts. Now click on Add to chrome there and then click on ok in the popup appears and the extension will get added to your chrome. Now there click on Visit Website and this extension will require authorization as it tracks out the actual location give it the authorization needed. Now you will see all your contacts listed on Google maps according their postal address saved in their google accounts. Thats is you are done , all your contact will be in front of you maped on the Google maps.